While Facebook might attract younger folks, it is for everyone. Not only because it is easy to use, but because it is absolutely essential if you own a business. If you own a food truck and have gone this long without starting a Facebook account, then you have to join the times immediately. After all, a Facebook account can help grow your food truck business — there are no secrets. If you are still on the fence about a Facebook account, then hopefully the three points below will help you change your mind. 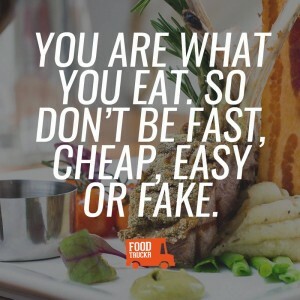 We understand if you entered the food truck industry to be a chef, but you are also running a business. While you’re at it, it is essential that your mobile kitchen has a website. Not only is having a Facebook account good for your business, but it makes you look like the authority figure — and you are. While this might not be as important for a food truck business, a Facebook account can help you drive people to your website. 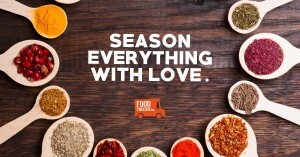 If nothing else, it can help drive people to your food truck, but more from that later. Reminder, posting content to Facebook is free — well, unless you boost a post, that is. This is important for the simple fact that you are a startup, and startups typically can’t afford to drop cash left and right. If you think about it, Facebook is a part of digital marketing, and since it is free, you can market with it for free. Why does your food truck business need a Facebook account? Well, because it helps you get your name out there (brand awareness is a big deal), which is especially crucial in the beginning when not many people know about your mobile kitchen. Sure, you might have otherworldly recipes, but not everyone knows about your truck yet, meaning they can’t order those otherworldly recipes until they know who you are. A mobile kitchen business can never have too many customers. Heck, if your food truck is flooding with lines on a daily basis, then you should consider yourself lucky, especially if your lines are also flooding during the winter. Facebook, simply put, helps you gain followers, which can turn into customers. The best part is how easy it is to gain more followers on Facebook. If you post a delicious picture of your food on Facebook, one of your current followers is likely going to react to it, and then one of that person’s followers is going to see it — it’s a chain reaction. You can reach a large amount of people with a single post. Not to mention, you can also engage with your customers on Facebook. This is important when it comes to all-star customer service and getting to know your customers. Also, if your customers have feedback, or just want to tell you what their favorite meal is, then they can tell you this on Facebook. In a nutshell, you have nothing to lose by starting up a Facebook account, especially since it can lead to you gaining customers. You May Also Like... Facebook vs Twitter: Which Platform Do Food Trucks Use Most? RELATED: November Is The Perfect Month For Food Trucks To Ramp Up Their Catering Businesses. If you are having trouble attracting customers, then it might be time to ramp up that catering business. It’s wintertime and your food truck has decided to close shop for the week … what do you do? Well, if you have a Facebook account, you can tell your followers the news on Facebook. Let’s say it’s not winter but you just want to tell your customers about your new location or meal, what do you do? Well, you can spread the word on Facebook. In this day and age, a Facebook account is crucial for businesses. While driving traffic might not be your No. 1 goal, you can certainly gain customers and market your truck with ease by using Facebook. 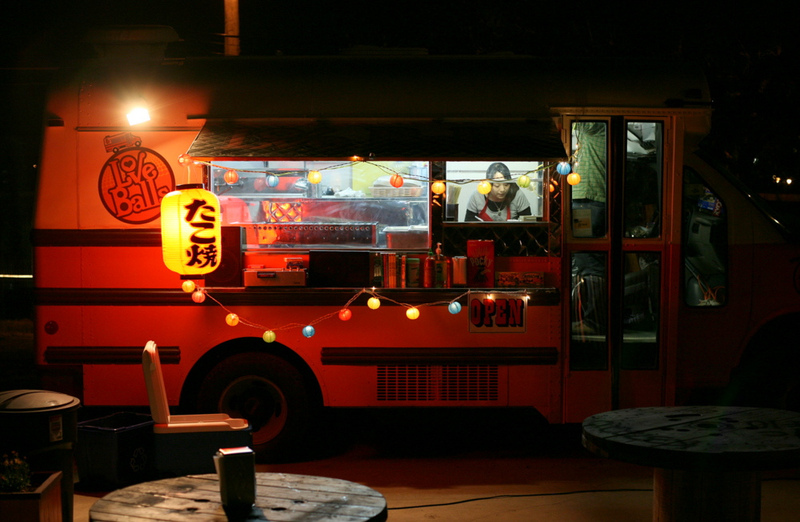 Can you imagine life for a food truck owner before Facebook existed? Sure, food trucks are still a rather new concept, but if you needed to tell your customers where you were going to be back in the day, what would you do? 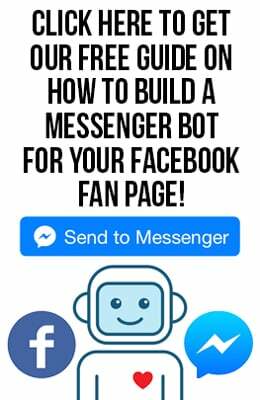 With Facebook, you can spread the news to thousands of people (or more) by simply posting on your Facebook page. In every sense of the word, having a Facebook page makes life so much easier for food truck owners. RELATED: Customer Service Tips For Food Truck Owners. Reminder, customer service can make or break a food truck business.